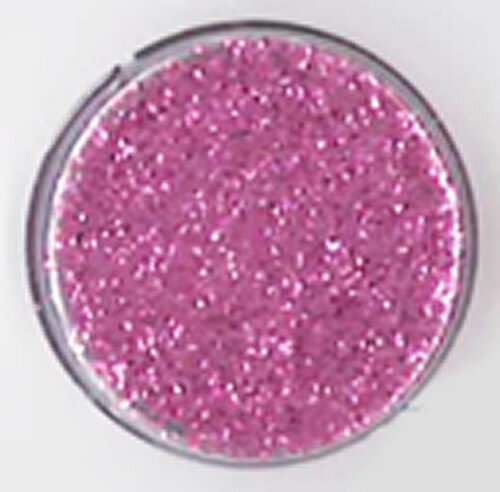 I love this product, I only wish that the poofer bottles already had a hole in the top, I lost a lot of glitter by accidentally making the hole too big. Apart from that this is a great product!! A pin in the top of the bottle and wiggled will help enlarge the small hole that is already there. 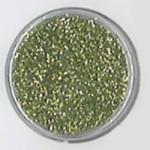 Great quality glitter at a reasonable price. 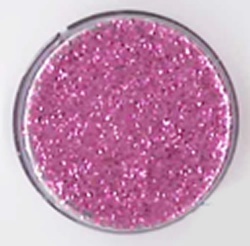 Every little wants this pink glitter as soon as they see it!